Each year, the New York Times puts out a call for college-admissions essays to the newest class of applicants who have written about issues of money, work, or social class. In 2017, it chose four of the most poignant essays published them on its site to showcase the essays’ power and honesty. 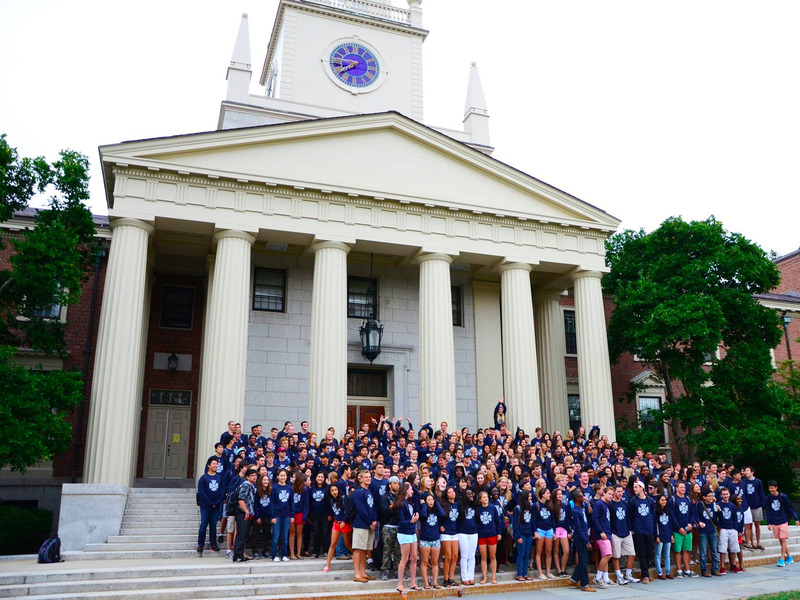 One of the essays comes from Zöe Sottile, a senior at Phillips Academy, who recalled the joy she felt at being admitted on scholarship to the elite Andover, Massachusetts boarding school, only to realize her status as a scholarship student set her apart.